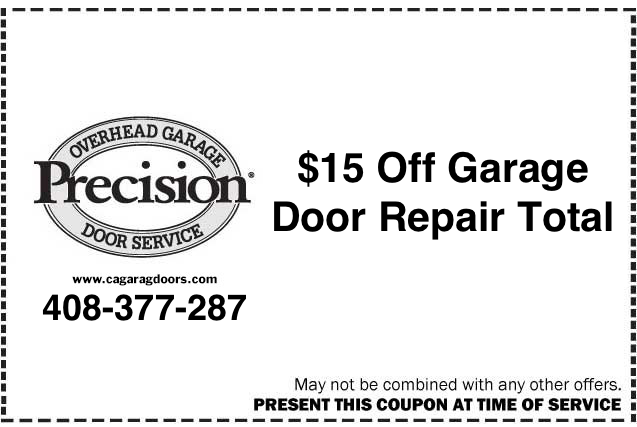 Our Alameda garage door repair specialists are here to help if you are experiencing any sort of garage door problems. 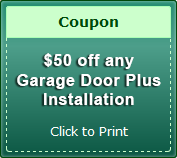 We want to know if your garage door is having malfunctions, and whether or not you desire qualified and competent people to help you curb this menace. 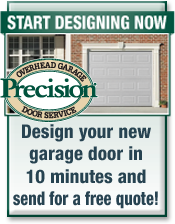 Here at Precision Door we offer professional, reliable and affordable garage door repair in Alameda and Campbell. 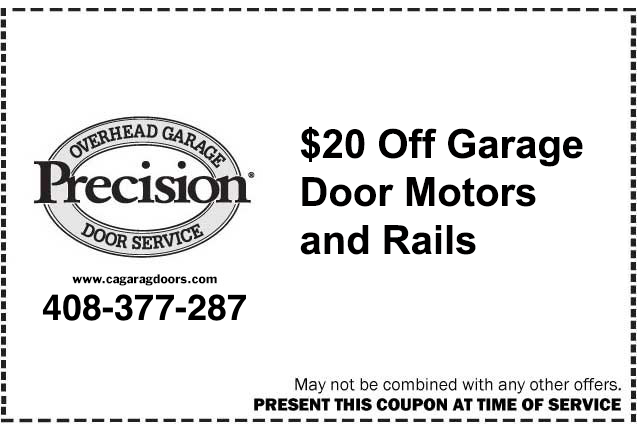 We assist in preventing any problem or malfunction of your garage door. We have a team of experts that give regular tune-up services that help in preventing any door problem and make your door last longer. 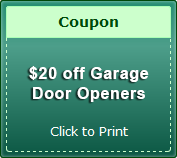 We are the go-to Alameda garage door repair professionals. Rapid rising and falling of temperature may cause malfunctions on the door springs. This may lead to broken springs. The springs may also lead to many problems, and the springs need to be repaired immediately. The customer care team is very quick in helping the clients get top-notch services when it comes to spring repair. All the broken springs are replaced with new and durable springs. We have a variety of springs that comprises of two springs and various spring repair tools. 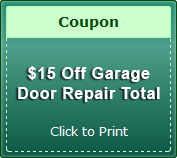 Garage door track repair is important. The rollers that are meant to facilitate a smooth movement should be repaired in case they are not functioning well. When repairing door-tracking systems, we ensure that all the rollers are functioning well, and the broken ones are replaced. 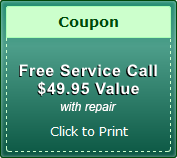 So call our Cupertino or Alameda door track repair professionals at (408)377-2876 today. Door panel replacement should be the best option for anyone who wants to repair their broken doors. When the panel is not operating well, we can either cut out the damaged panel or replace the entire panel. When it comes to door panel replacement in Alameda and Danville, we involve the best manufacturers who offer us quality materials to repair your door. 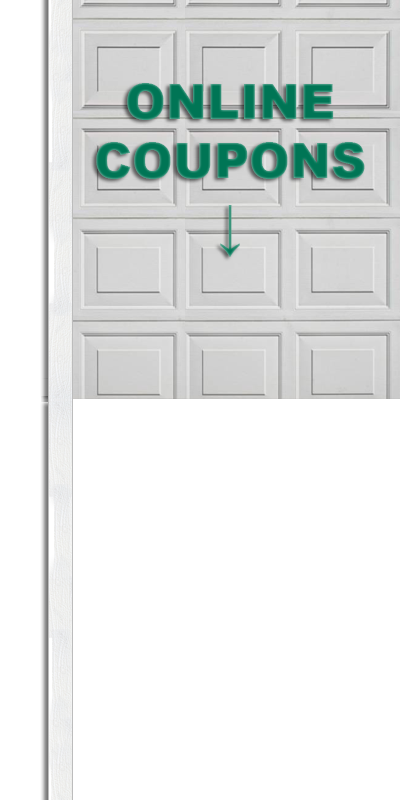 When your garage door refuses to open, worry not. 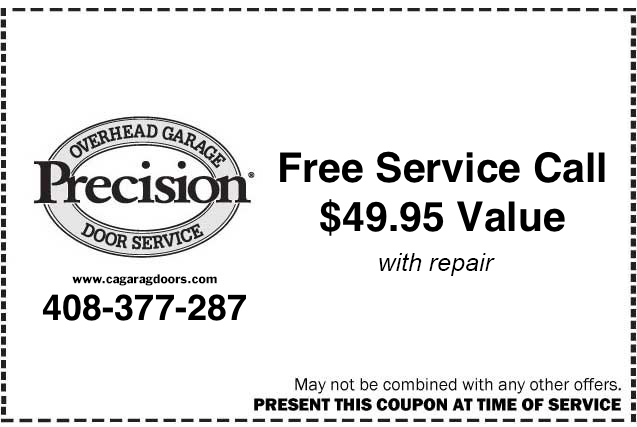 At Precision Door, we offer quality and affordable garage door opener repair services. When you have a broken opener, you do not necessarily need to replace it because we can repair it for you. 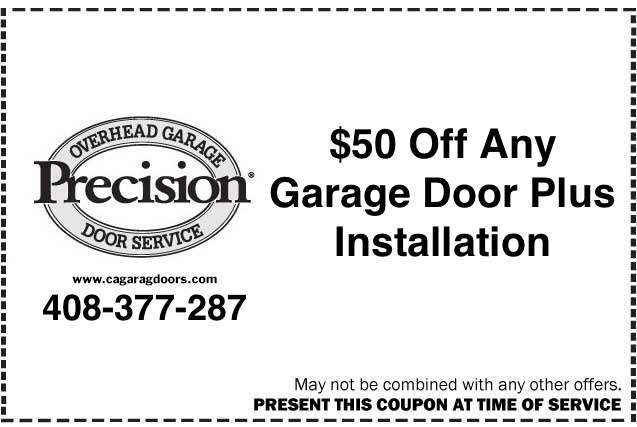 Precision Door has you covered when it comes to garage door repair in Alameda and Los Altos. Our team specializes in repairing garage door, garage door opener, springs malfunctions, rollers and door panel among other services. 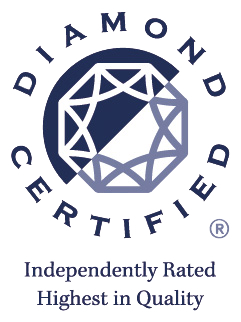 We also offer a warranty on most of the tools we use, and the charges are relatively fair and affordable. 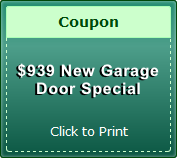 Feel free to call us anytime you want Alameda garage door repair services.